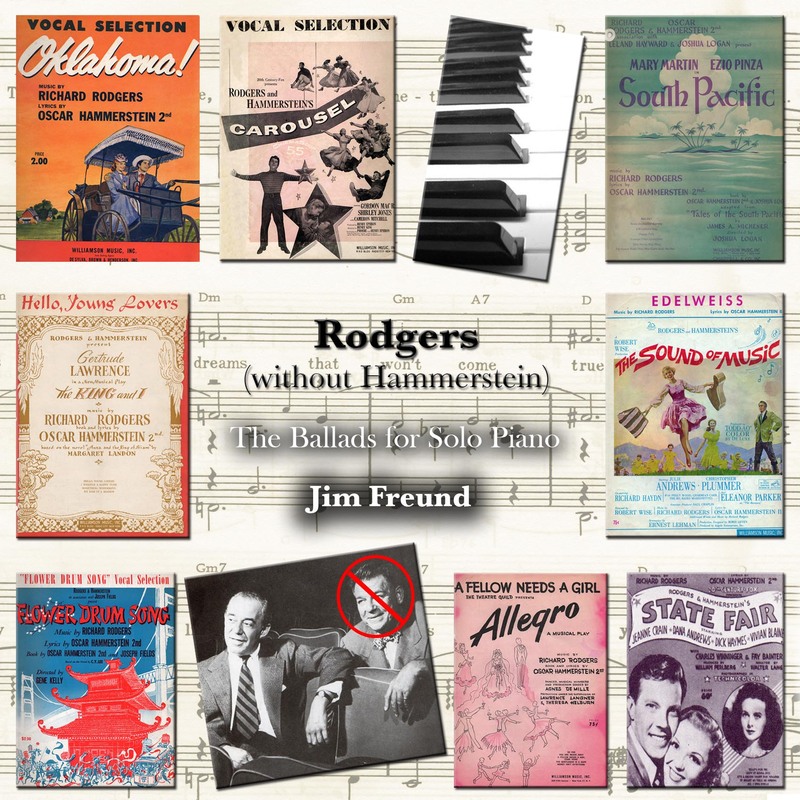 Let me call your attention to several of the lesser known Rodgers and Hammerstein songs that I'm particularly fond of. From "Oklahoma", there's the rapturous Out of My Dreams (#24). From "Carousel," it's the song I consider their most underrated, "What's the Use of Wond'rin' (#12). From "State Fair," I like That's For Me (#19). "Allegro" wasn't a hit show, but gave us So Far (#20). My favorite from "South Pacific" has always been Younger than Springtime (#3). The most heartfelt song in "The King and I" is Something Wonferful (#15). Both ballads in"Flower Drum Song"–You are Beautiful (#18) and Love, Look Away (#7) – aren't as well-known as they should be. Finally, for me, Edelweiss (#5) – the quietest song in the otherwise full-throated "The Sound of Music" – steals the show.